Dawn Meehan of South Jordan lives in South Jordan Utah. She is the Mother to six adopted children. Dawn is an English Professor at BYU. 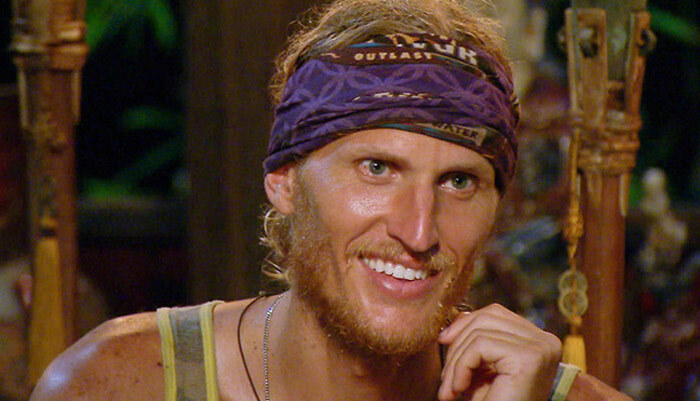 2013: A Mormon is back as a favorite in ‘Survivor: Caramoan — Fans vs. 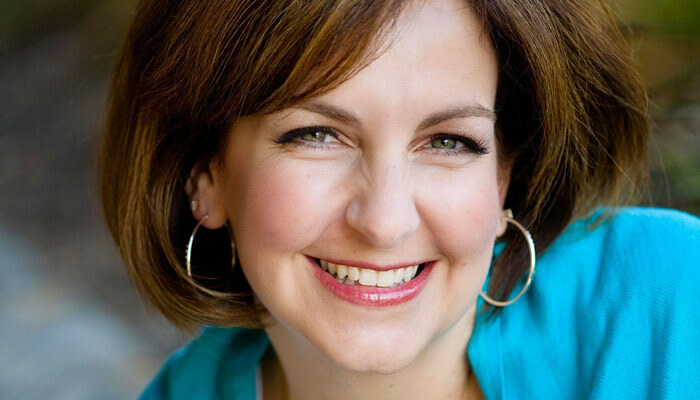 Favorites Dawn Meehan participated in “Survivor: South Pacific” and was on the jury. Now, the Mormon and mother of six is back on “Survivor: Caramoan,” which pits tribes of fans verses favorites.